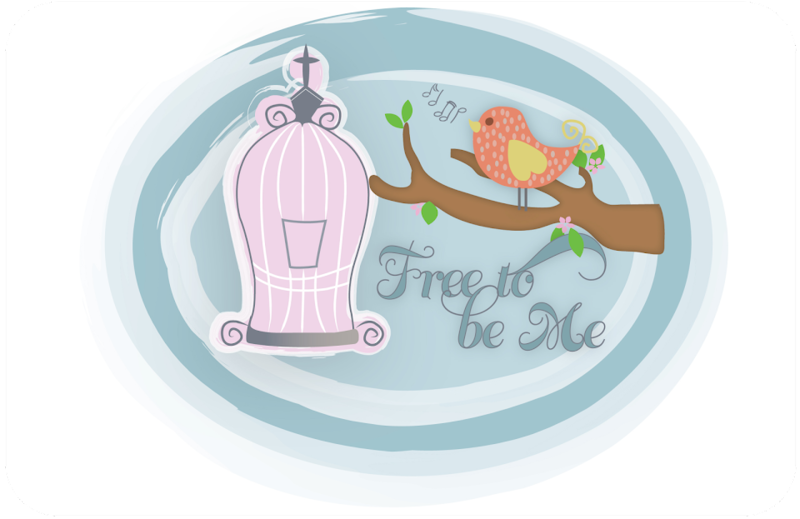 Free to Be Me: Mind Your Own Business! 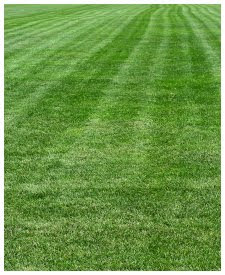 As I was giving our grass the first cutting of the season, I began to chuckle to myself. I had already worked out for almost an hour and worked up quite a sweat and here I was again, sweating and huffing, as I power cut the yard. I imagined the lovely vision that I embodied and I remembered a quote from a neighbour child to my mother when we were growing up. My mom had been cutting the grass one day and was interrupted by this child who said in a rather haughty voice, "My mother says real ladies don't cut grass." LOL!!! But we urge you, brethren (sisters ;O) ), to excel still more,  and to make it your ambition to lead a quiet life and attend to your own business and work with your hands, just as we commanded you,  so that you will behave properly toward outsiders and not be in any need. I have often told my kids as we were working at home, either outside cutting grass and gardening or in the kitchen cooking and canning, that this is why the Lord told us to be busy at home and mind our own business. If we are doing what He says, then we will not have time to involve ourselves in foolish conversations, gossip and other such idle forms of communicating. So here's to all us grass-cutting, dirt-digging, family-loving women...we're real ladies because we love Jesus and we're about His business as we seek to mind our own!